There are some reasons which lead you want to uninstall IE9, for example: like us, we found there were some issues when we use IE9, we wanted uninstalling IE9 and install it again to see what would happen. 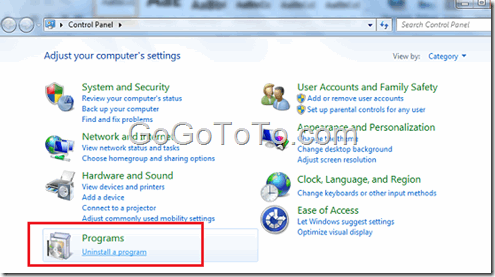 However, Maybe you have found that uninstalling IE9 on Windows 7 is not simple. 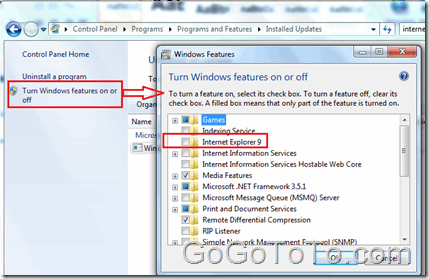 Because you can not use a normal uninstalling way to uninstall it, because you can not find IE9 on the installed program list in Control Panel. A website wants to open web content using TortoiseSVN ? Setup can’t continue because a more recent version of Internet Explorer is installed on your computer. So do we really have method to uninstall IE 9? 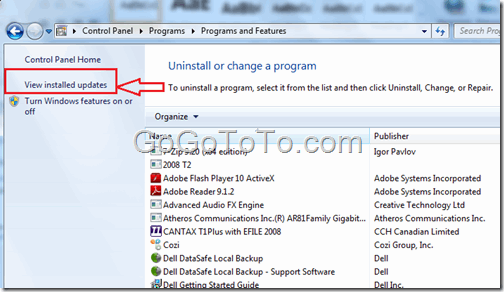 so now you will see the process of uninstalling IE9, just follow the step to uninstall. 5: You have to restart your computer after IE 9 uninstall. Next Next post: Hotmail upgraded to Outlook.com formally ?